This article first appeared in The Conversation, July 11, 2017. Boston celebrated its maritime heritage in June by welcoming tall ships from around the world into Boston Harbor for the celebratory event, Sail Boston. Thousands of people visited the magnificent vessels at anchor to learn about Boston’s rich maritime history. I saw the tall ships with representatives from the New England Seafarers Mission (NESM). Founded in the 1880s by the Swedish Covenant Church, the NESM today serves seafarers in Providence, Rhode Island and Boston, Massachusetts. 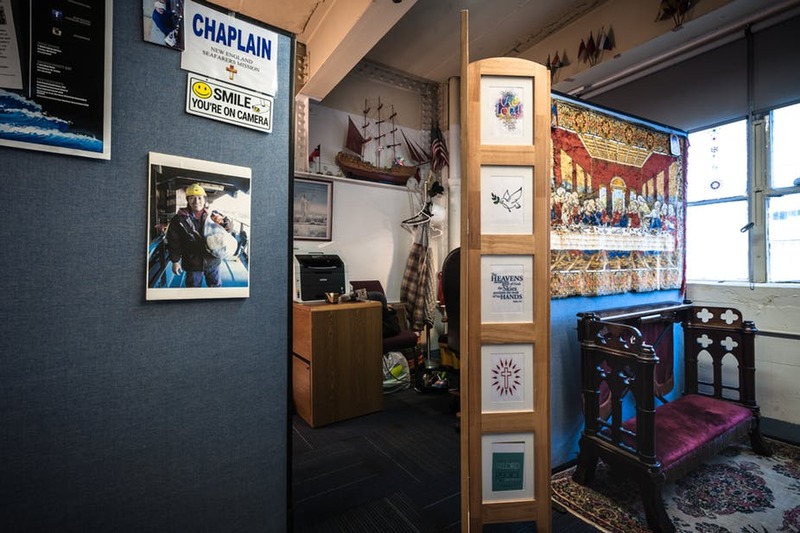 In Boston, chaplains are connected to the NESM and the Seafarer’s Friend, a second nonprofit organization that brings support and assistance to thousands of seafarers on the ships that pass through the port every day. Seafarers, or those who work on container ships, tankers and other large commercial vessels, come from all the world – with the largest numbersfrom China, India and the Philippines. Most seafarers work nine months a year at sea, returning home for a short period between contracts. 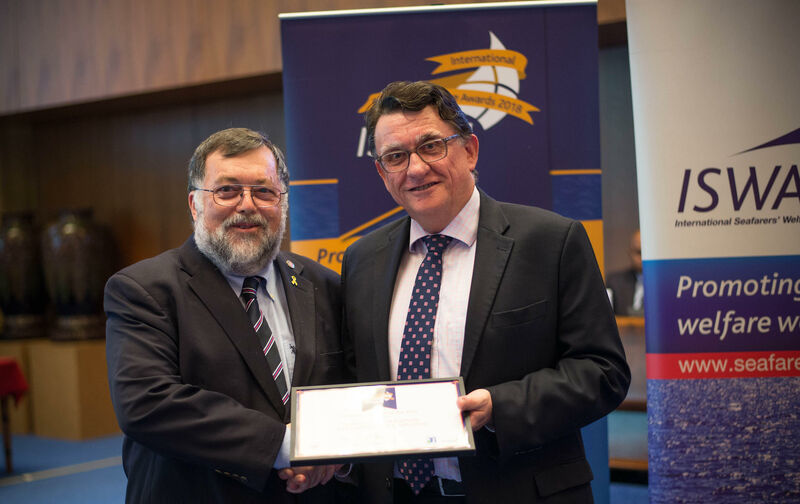 As a scholar, I have been interested in the history of port chaplains and the work they do with seafarers around the globe. I have interviewed and shadowed many of them in recent years while conducting ongoing research about their work across the United States. I am also working on a larger project on port chaplains that started recently in the U.K. Most of us barely have contact with the men and women who transport the goods we use every day by ships. Port chaplains provide much-needed services for those who make their living at sea. Who are port chaplains and what do they do? I first learned about port chaplains in 2012 when interviewing chaplains in a range of settings in Boston as part of a broader project. I had never heard of their work and was intrigued as soon as I boarded a vessel and learned that they had been doing this work in Boston since the 1800s. I had heard much in the media and elsewhere about efforts to improve working conditions in garment factories abroad but had not given much thought to how goods get to us as consumers. 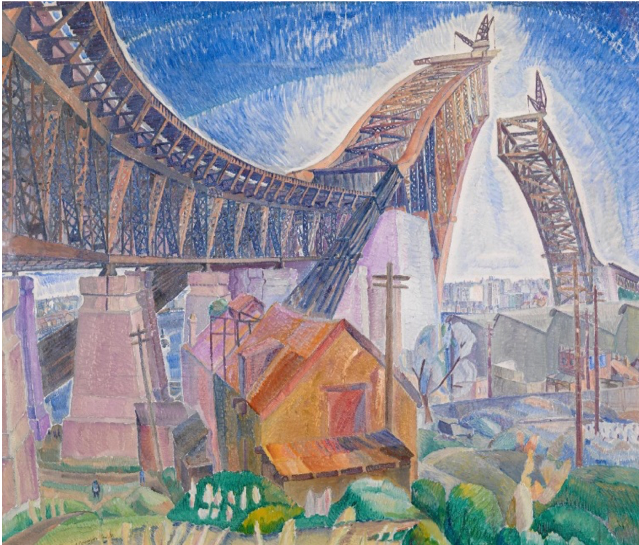 As author Rose George argues in her book “Ninety Percent of Everything,” 90 percent of global goods come to us via the global shipping industry, a sector invisible to most of us. 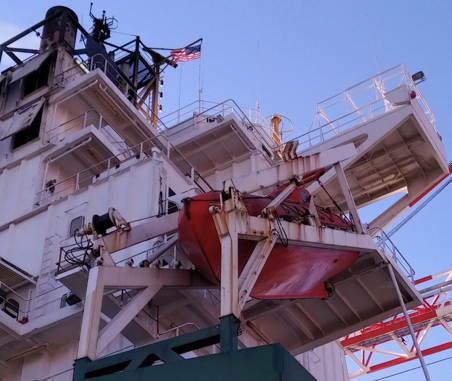 While the U.S. Coast Guard and Customs are concerned with the vessel and its cargo, port chaplains are the only people – in Boston and around the world – whose exclusive job it is to care for the crew. In Boston, representatives from NESM operate from a building in the Boston Cruiseport Terminal. The seafarers served are mostly non-American workers from developing nations who staff the container ships, tankers, cruise ships and “ro-ros” (ships that cars roll on to and off of) that arrive in our ports every day. Chaplains welcome seafarers to Boston and see if they need any assistance. They sell prepaid SIM cards for voice calling and broadband data (at almost no mark-up). They loan modems so crew can connect with home. They also offer local newspapers and items like puzzles, toiletries and books. Chaplains at the NESM run a MoneyGram Terminal so seafarers can send paychecks home to loved ones and sell comfort food from around the world in their building adjacent to the cruise ship docks. A fraction of workers every week are detained, meaning they do not have the visas required to leave their ships while in port. Port chaplains try especially to connect with these seafarers, some of whom go months without leaving their vessels. For those who do have visas, port chaplains take them to visit local malls. Perhaps most importantly, port chaplains offer a confidential listening ear when a seafarer is ill or if there are problems on board or at home. Port chaplains are not new – they date to the early 19th century in the United States and the United Kingdom. In Boston, Edward Thompson Taylor and other leaders of Bethel Churches built inns where sailors stayed between voyages. They held educational programs, offered religious services in the sail loft over the arch on Central Wharf and provided religious libraries to departing vessels. Initially focused on both proselytizing and social services, port chaplains today work across religious traditions through the North American Maritime Ministry Association. They are not permitted to proselytize. In Boston the work of port chaplains has changed several times, most recently in 1968 when facilities for container ships opened at Castle Island in South Boston and on the Mystic River in Charlestown. Containers allowed crews to be smaller and turnaround times shorter. Rather than bringing seafarers to their inns, port chaplains began to board vessels and connect with crew there. In 1986, when the port of Boston opened to cruise ships, hundreds more workers arrived regularly on these vessels. As Stephen Cushing, executive director of NESM and a senior chaplain himself, told me, port chaplains adapted again – initially offering rows of telephones just off the vessels and helping cruise ship workers send paychecks to their families back in their countries. Port chaplains are active at the majority of large ports in the United States and the United Kingdom as well as in ports in Europe, Asia and parts of Africa. As I shadowed port chaplains in Boston and interviewed chaplains in ports across the country, I saw them humanize ports and show foreign workers the United States at its most compassionate and hospitable. I have seen chaplains use maps and even cookbooks with photos to act as conversation starters and bridge language barriers. They laugh and joke with crew members who have seen no one but each other for weeks at sea. Most of the time, I heard port chaplains talk with seafarers about families, children and the difficulty of being so far away for so long. I watched one chaplain celebrate with a seafarer from the Philippines when he met his newborn by Skype for the first time. I have seen them provide support in many moments of crisis. I have seen them take seafarers to hospitals. And on occasions that seafarers are not able to continue with the vessel, I have seen how they help with their passage back home. They are there with seafarers through moments of crisis or pain. I have listened to them provide words of comfort and solace when seafarers have died at sea. In the tragic event of a seafarer’s death at sea, they receive the body and conduct memorial services. So, as the tall ships recently departed from Boston, I reflected on the importance of the invisible safety nets port chaplains offer as they welcome foreign workers on their brief pause from traveling around the globe.